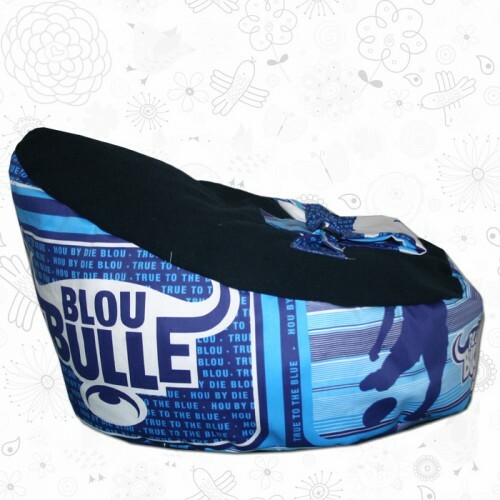 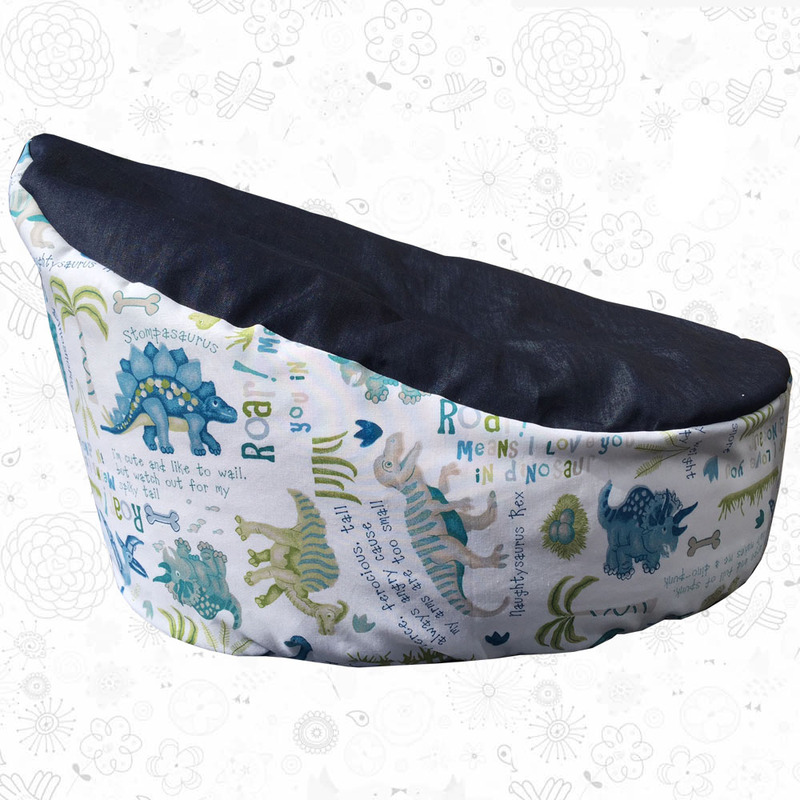 Our Polka Bean Bags for toddlers look fantastic in little ones rooms and anywhere in the house, and will make their room look super funky and is super cool for sitting on while reading book, watching TV and for table games. 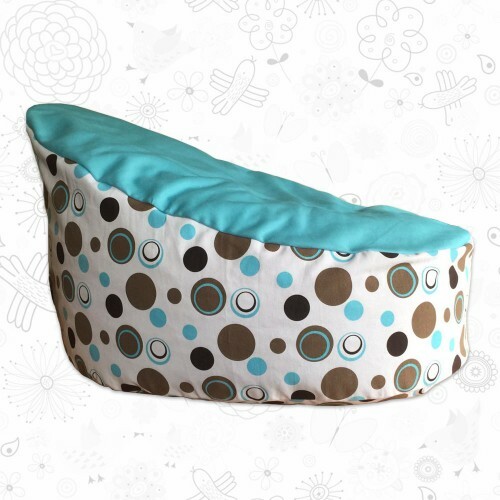 Our Polkadot Toddler Bean Bag is fantastic in little ones rooms and anywhere in the house, and will make their room look super funky and is super cool for sitting on while reading book, watching TV and for table games. 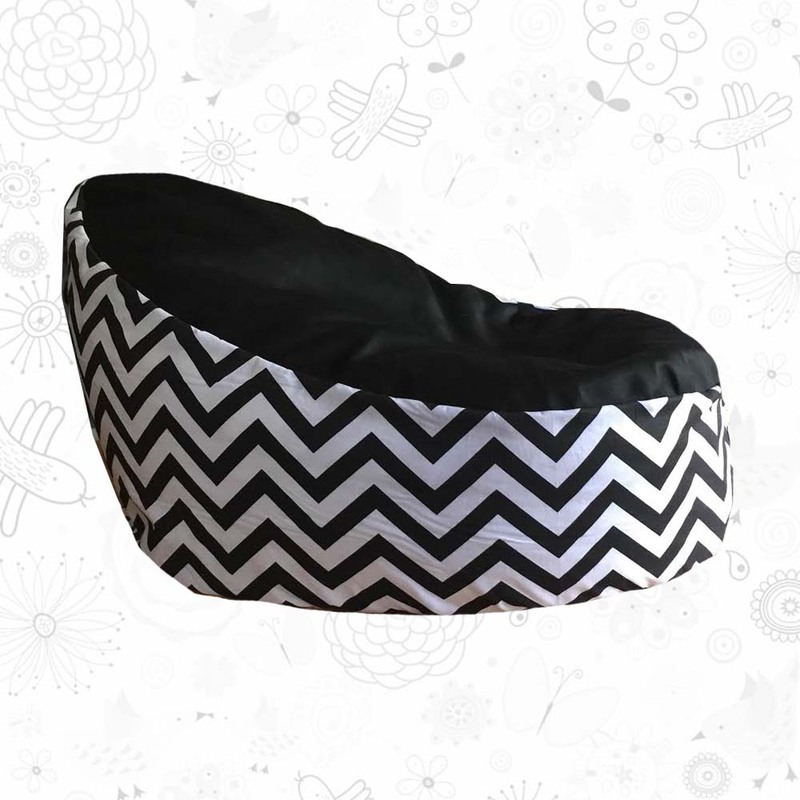 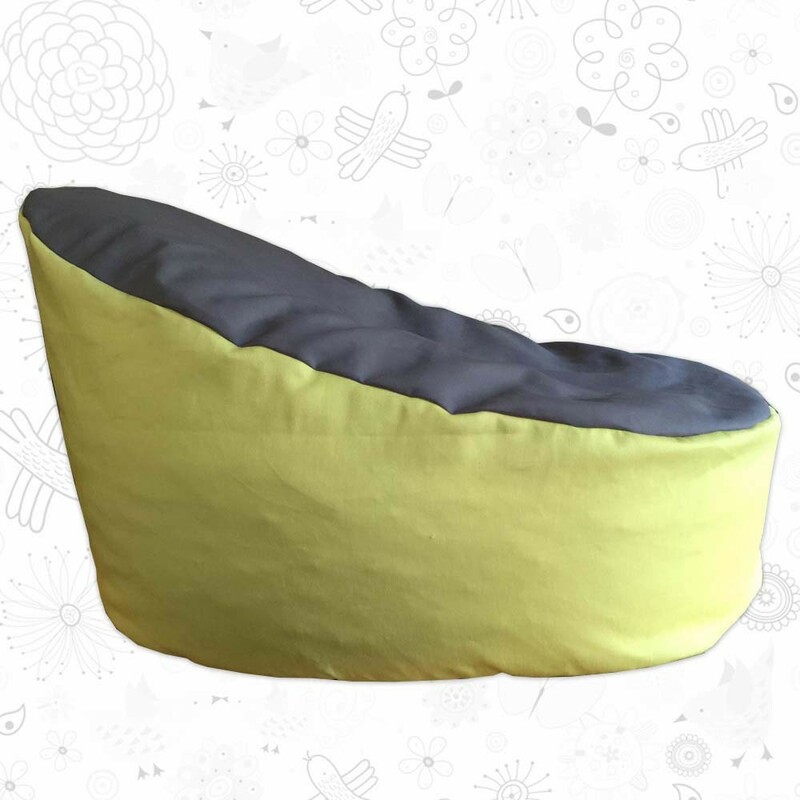 Our customers are always saying there is something quite satisfying about relaxing on one of our toddler bean bags.